I pulled together a list below of what I'm packing for five days in 20 degree weather (aka all of the chunky sweaters and base layers). I couldn't link my jacket because it's sold out, but I got the Arc'teryx Lillooet jacket as pretty much my only Christmas gift last year and it's by far the best jacket I've ever owned. If you're looking to invest in a high quality jacket that will last you for years and years, definitely look at Arc'teryx. 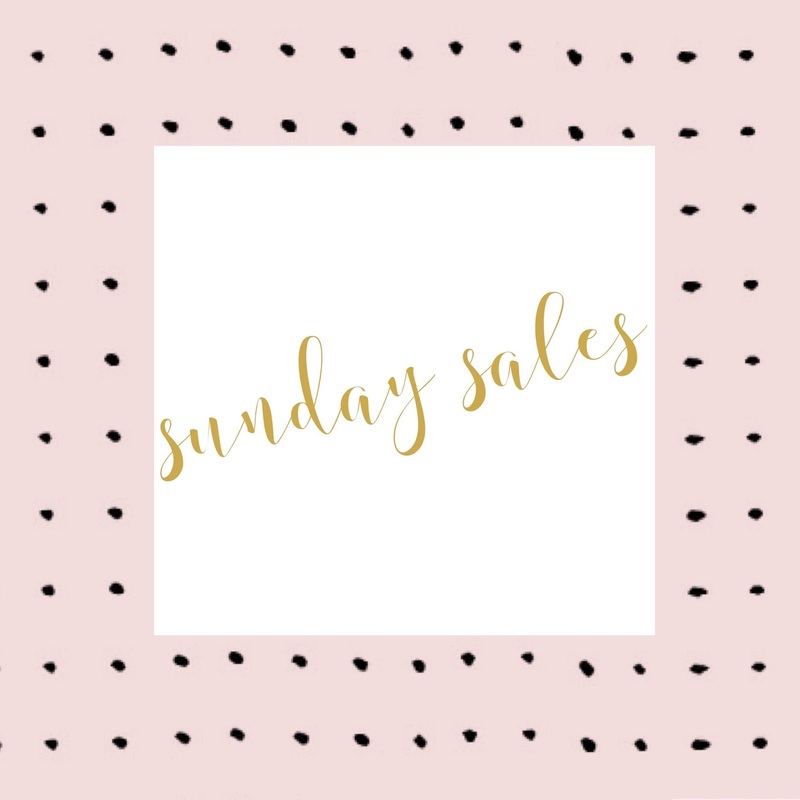 Although my après-ski uniform usually consists of sweatpants or leggings, I'm bringing along my favorite pair of jeans (currently 25% off!) in case we go into town or out to dinner. And, of course, I can't live without my beloved snow boots. I also couldn't resist throwing in this cashmere turtleneck (currently 40% off!) and this adorable tie-neck top that's perfect for Christmas celebrations. Between the temperature dropping and the sun setting before I even have my afternoon coffee it's finally starting to feel like the holiday season. 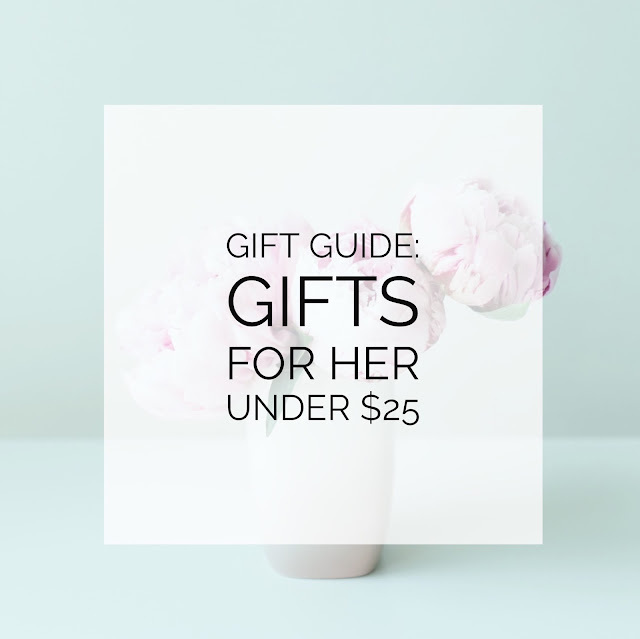 I know a lot of my gift guides have had relatively expensive items in them, so I thought it'd be fun to round up some that are under $25. They work as stocking stuffers, gifts for coworkers, secret santa exchanges, etc. etc. These candles are adorable and work if you live in a major city...besides Boston, ugh. These cards are also perfect for breaking the ice at a secret santa party. And I just can't get over this travel mug for a coworker. Too good. Take a look at the rest below! 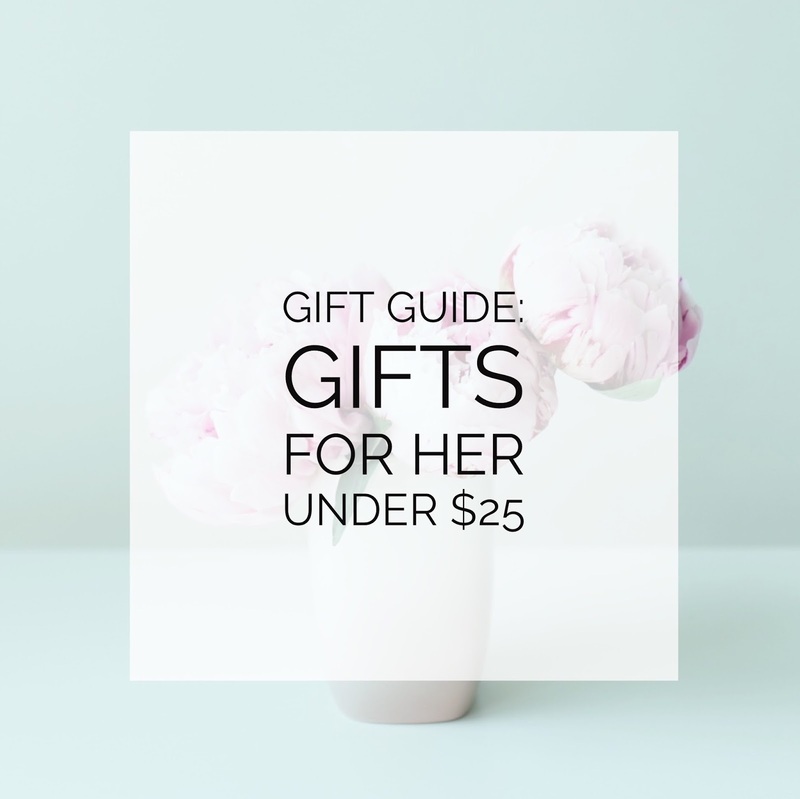 I call this gift guide: "What I would buy for a hostess if I were adult enough to actually buy hostess gifts." 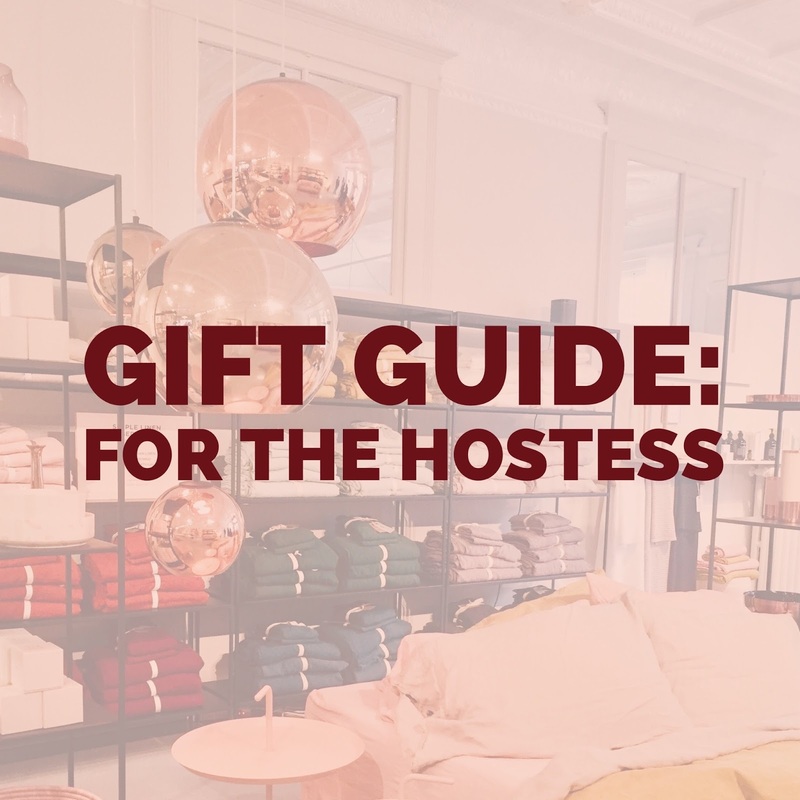 Having just graduated, I don't think any of my friends are having fancy enough holiday parties (or any, for that matter) to require a hostess gift. But if I were to go to a friend's holiday party, the items below are what would be on my short-list to bring (besides wine, of course).